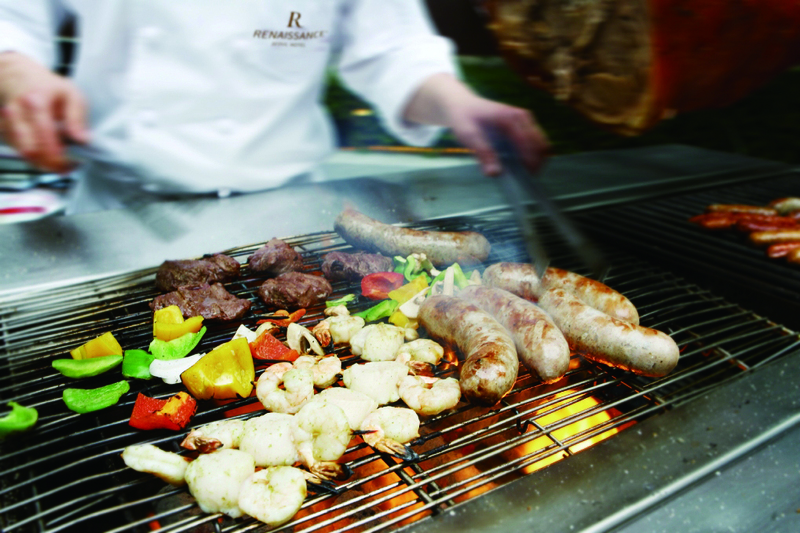 Renaissance Seoul Hotel’s Vendome is welcoming patrons with the opening of its outdoor Beer Garden. 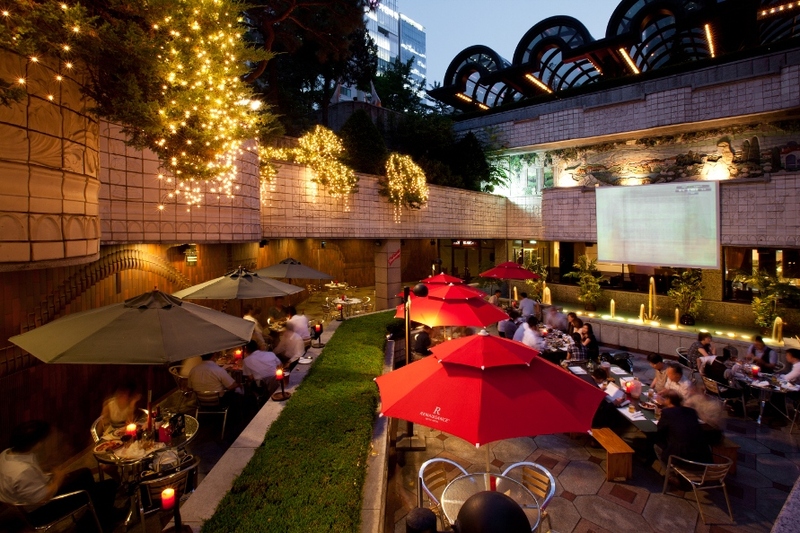 Visit Beer Garden with your friends, colleagues, and family for a buffet and drinks under cool parasols. 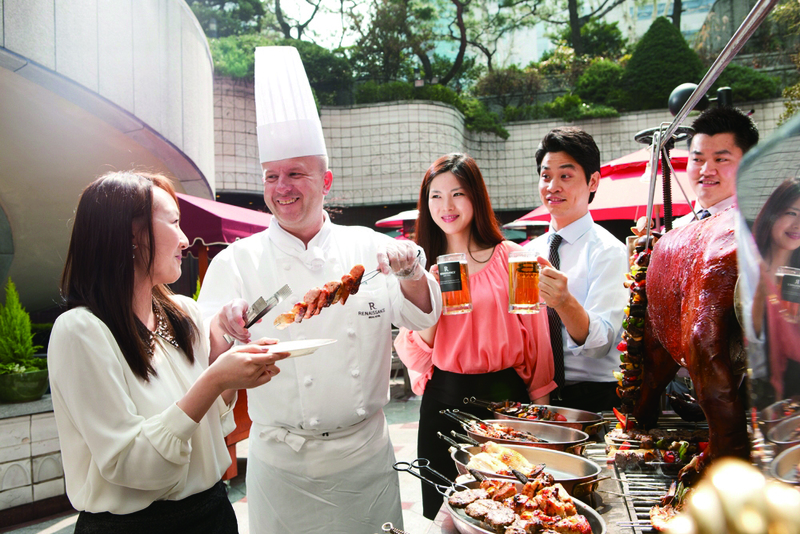 In particular, a variety of Beer Garden packages are available between 6pm and 10pm, featuring unlimited beer and grilled snack options at a reasonable price of around KRW 45,000. 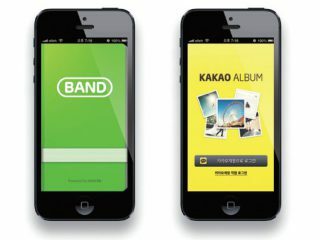 During lunchtime, pizza is priced at KRW 20,000, while à la carte items sell for KRW 15,000. Vendome is open from noon till midnight.